2011 was another dismal year for the workforce, but there were some bright spots. 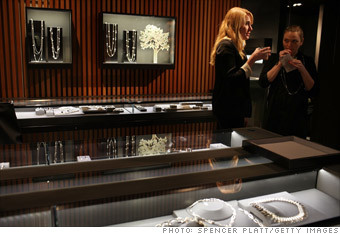 Outlook: Discounters, luxury stores, and online retailers are expecting strong sales. Announced industry job cuts through Oct. 31. Job cuts includes positions eliminated through buyout, early-retirement packages and attrition. Company hiring plans excludes seasonal labor. The average couple trimmed their wedding budget by $1,500 -- to $26,500 -- while celeb weddings set new records for extravagance.